It is Monday again and the kids are back to school. 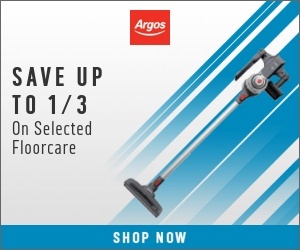 After the Easter break my house is serious need of help but like anything I find the only way to get it done is to tackle each job one step at a time. This Monday it was the Kitchen Utensil Storage. 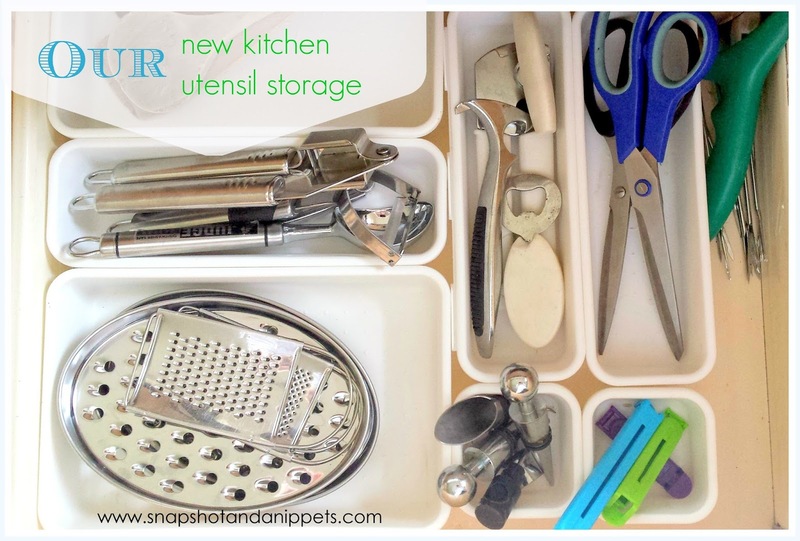 My Kitchen Storage was a jumbled mess of every bit of kitchen equipment we had collected over the year. It was a bit of a black hole because it seemed impossible to find stuff. I have no before picture it was too embarrassing and I forgot to take one truthfully. So this is an example but imagine it was worse – much worse !! 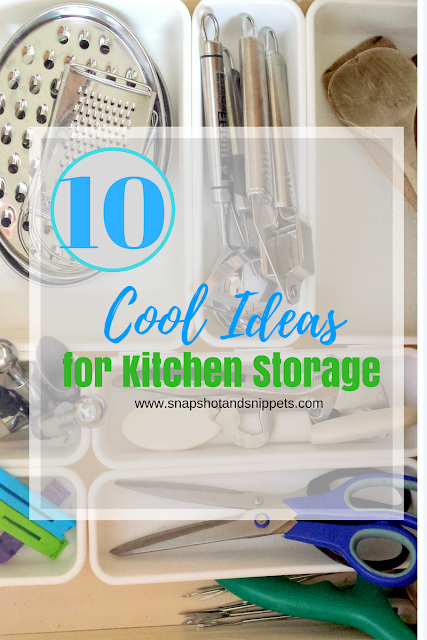 So I did the usual and hunted Pinterest for the most interesting Kitchen Storage I can find. 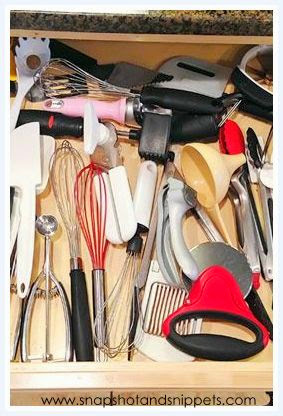 And fun and practical ways of sorting out my mess. 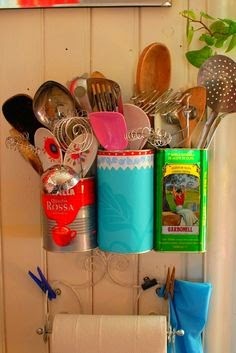 KITCHEN UTENSIL STORAGE -IDEA ONE – TRELLIS. 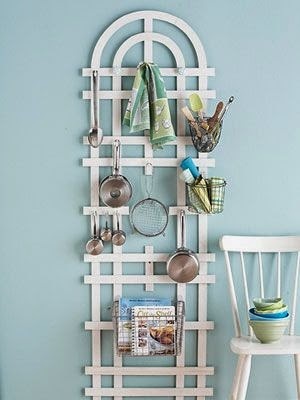 I actually liked this idea a lot, just a painted trellis with hooks and baskets. Easy and I would say cheap. I had no wall available so it is not going to work in this house. KITCHEN UTENSIL STORAGE- IDEA TWO – LEGO! This one is definitely under the “fun” category of Storage. Trying to wrestle the Lego off the kids might be hard though. We had too much stuff to fit for this option. But colourful and bright in the kitchen and a talking point. 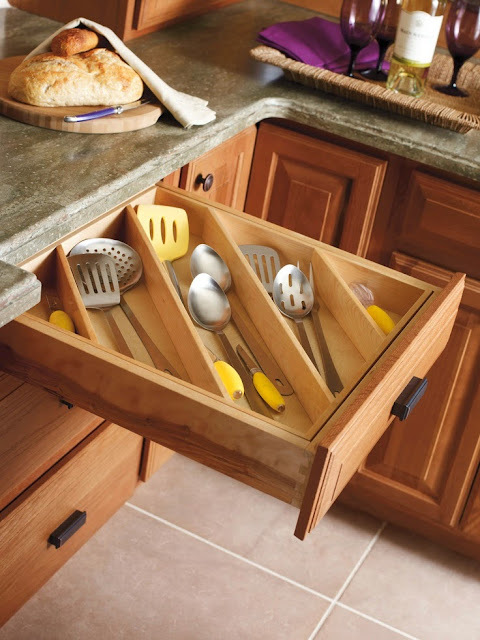 This Kitchen Storage I could manage. I have baskets and containers, it was vintage looking. But it wasn’t working for me and I couldn’t say why. Another vintage themed one and I loved the recycled tins. I am a huge fan of recycling and re-purposing things. With a bit of DIY I am sure order doxycycline uk this one could be done quite easily but again not quite right yet. 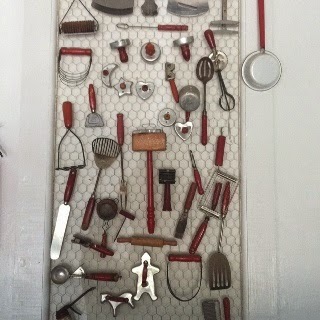 Sticking with the Recycling theme Chicken wire in a frame. I had visions of my niece and nephew messing with this which put me off. 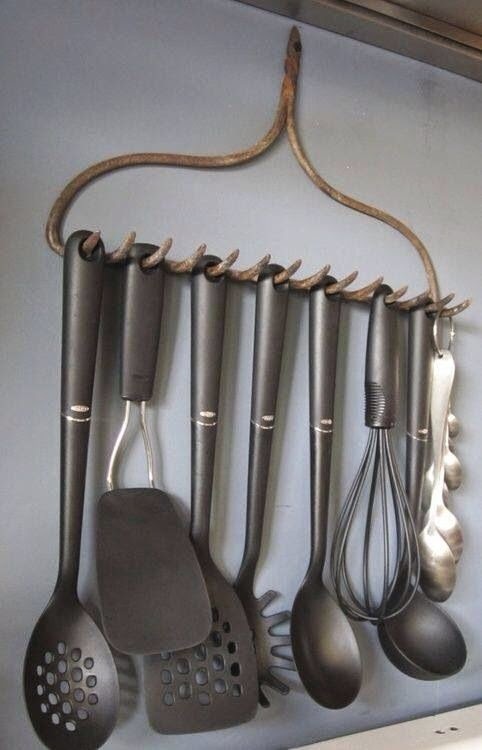 I think it would look amazing in an old country kitchen though. 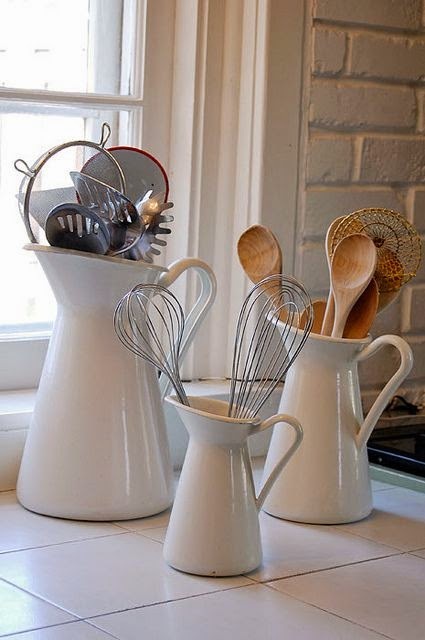 I loved these jugs, I actually have one but it is currently used to hold the washing up brushes by the sink. A lovely idea but not right – I am beginning to feel like Goldilocks at this stage ! 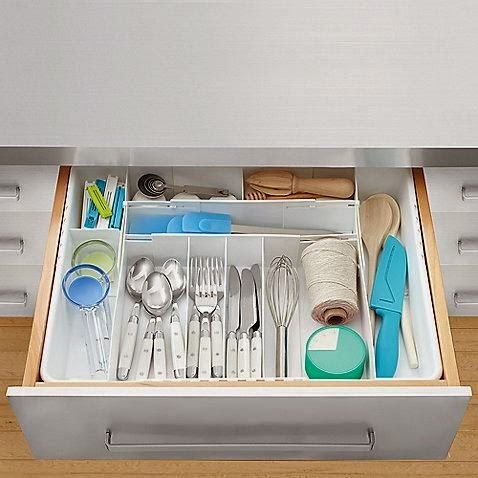 Built in storage – ahh the dream. 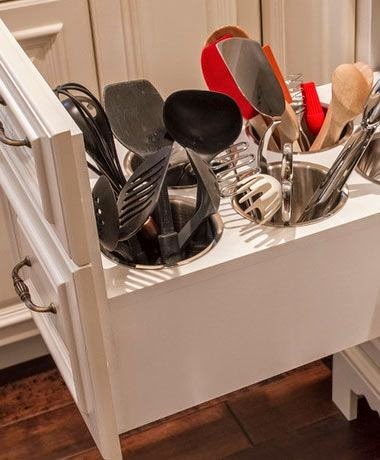 But way out of our price range to get a new kitchen just to sort out one draw. I know a girl should dream big but NO !! Now this one I liked a lot, in fact, I liked the idea so much I brought a version of it from Lakelands. It looked clean and I liked the idea that I could mix and match the cubbies to fit the purpose. 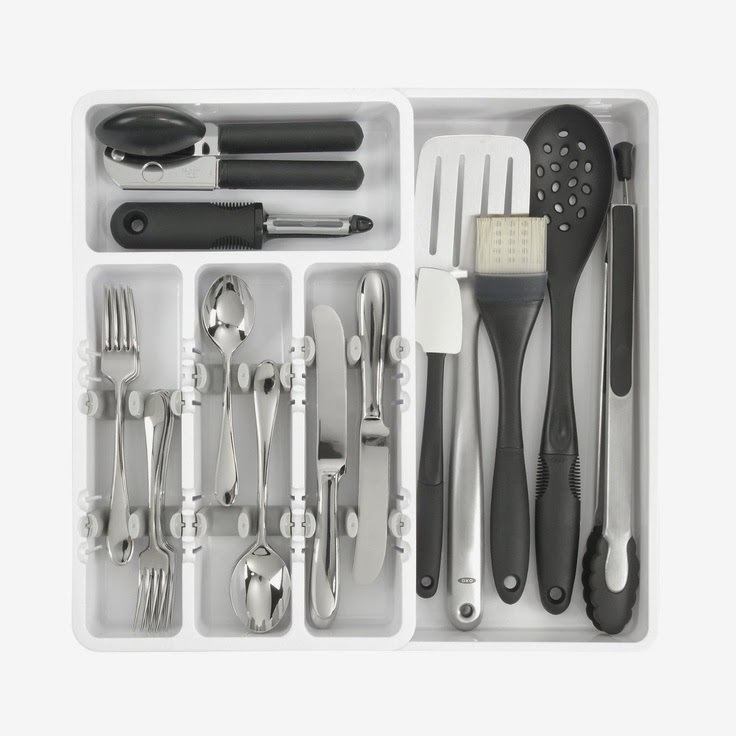 In the drawer I have a set of white inter-lockable cubbies that hold various things like openers, scissors, graters etc. 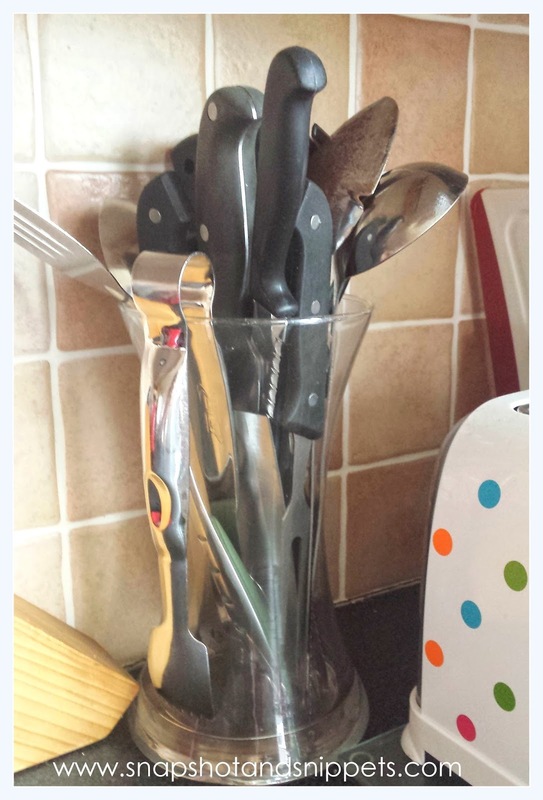 And the knives and big utensils now live in a glass vase by the cooker for easy access. I also moved all the baking utensils to the baking cupboard. 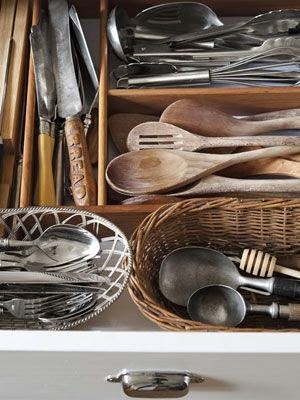 How do you organize your utensils? Drop me a comment or let me know if you like any of the above ideas you can check out my board on Pinterest HERE and Happy Organising folks. I also have a new Organizational post page for all those posts to help you get organized. What great ideas to help organize your kitchen. Some of these I have never seen before. I like your ideas, My favorite is the lego box! This would be great in the kids bathroom for their tooth brush and toothpaste!! Great ideas!!! My favorites the white jugs and the wirein a frame. Thanks for sharing! Love the three white/cream vase look. Currently just have ours in a little crock. Wish I had room for the 3 pot look. 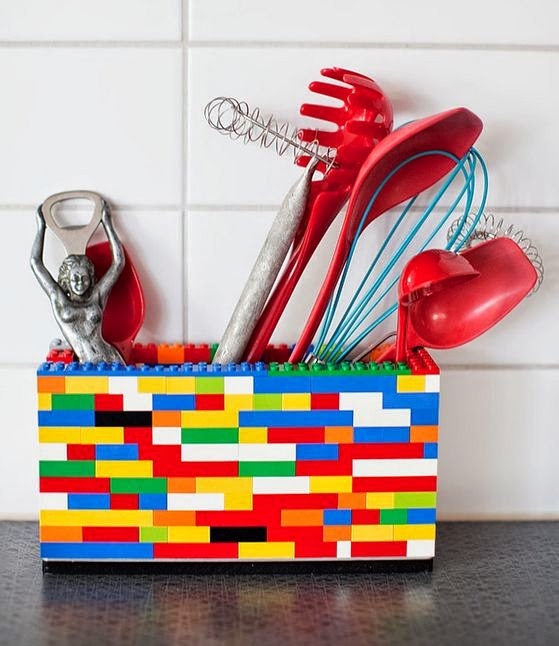 Loving the idea of lego to hold things in my kitchen – but you're right I'd have to fight the kids for it first!